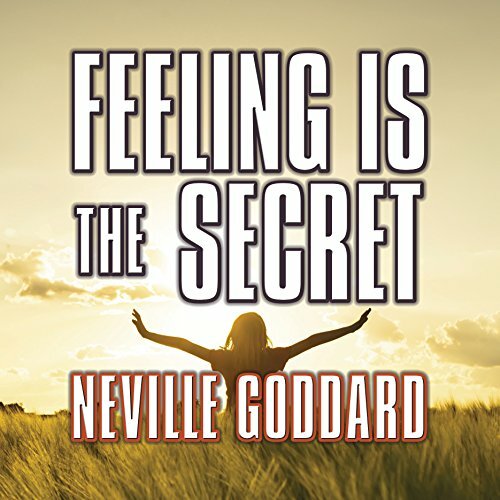 A quick and easy listen, Feeling is the Secret describes how our thoughts and feelings affect who we become and what we achieve. When we have the power to change them, we gain the power to change our circumstances, our health, and our life's purpose. 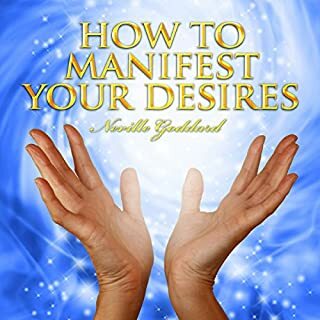 l was introduced to this beacon of consciousness by the late Dr. Wayne Dyer in his book 'Wishes Fulfilled'. l am now reading 'The Power of lntention' and my life is not the same old thing. l am changing because l choose to. This little book is a big deal to me. Awesome. 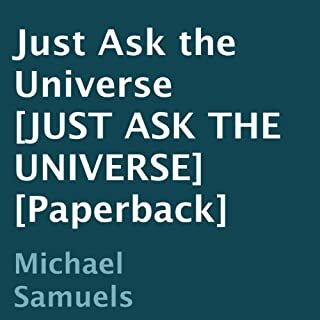 A must for all those who believe in thought, prayer and our unique human gift of self expression through thought and belief. Conceive , believe , achieve. 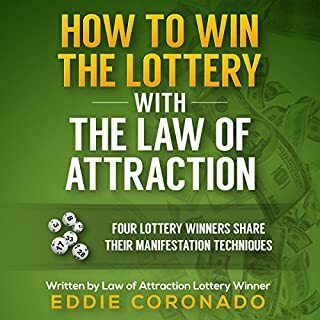 For anyone interested in the Law Of Attraction this book is a must! 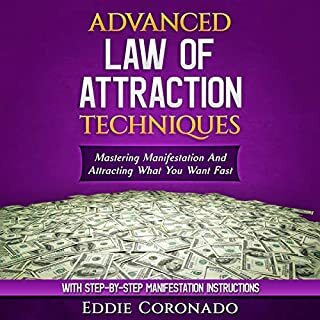 Short succinct and repetitive (for good reason) this book might be all you ever need to understand how the LOA works and other LOA books might just be the icing on the cake for you. Clear, concise and to the point. Not really new information, but it reminds, refreshes and emphasises key aspects that really help and make a difference. Highly recommend. The narration was great. The information and knowledge depth beyond description. Worth a thousand dollars. An Absolute romance of the mind. very thought provoking think it could inspire many to change the way they think about the mind. 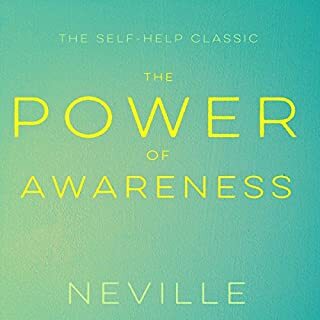 Highly recommended, such a resonance and relief to Allow my feeling's to be my friend and true guide. I've been listening to books on this subject for a while & really enjoyed this one. Very uplifting just what I needed to help keep myself posotive. Going to listen to it again tonight. Can always take posotive things on board from different books. Enjoyed. Many thanks. 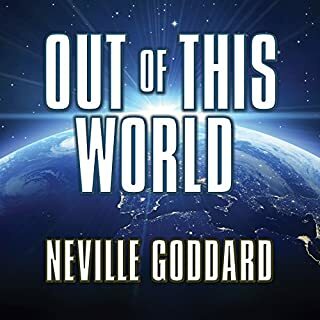 Neville Goddard's teachings can be life changing. He packs so much wisdom into such a limited space. 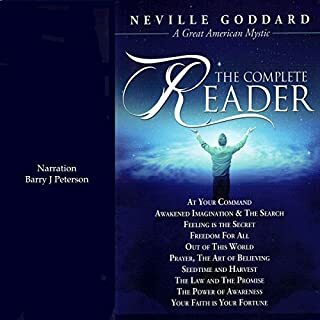 I own the book but I've listened to this audiobook several times. 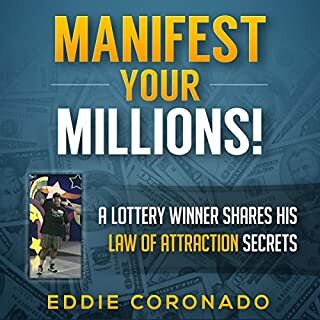 This is the best short book on the subject of Law of Attraction and creating your own reality. 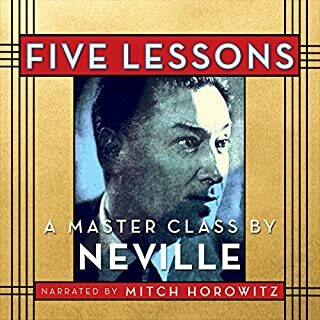 Mitch Horowitz does a good job with the narration. This book is easy to recommend. I don't write reviews very often....but this is the most profound wisdom I've ever heard. 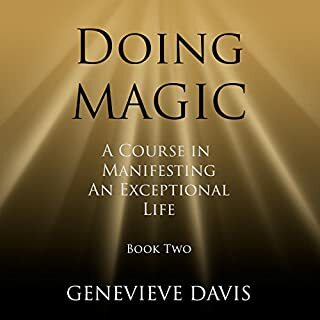 It is as though the author took every book on manifestation ever written and somehow distilled all of it into its most potent and basic form. It's power lies both in its brevity and simplicity. I am a Mechanical Engineer. Newton gave us the simple formula F=m*a. Every mechanical device that exists in this world came from that very simple idea. 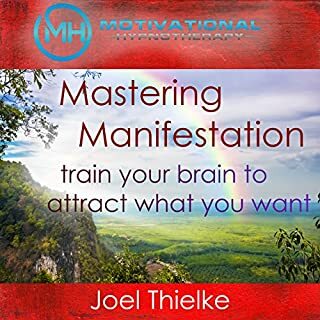 Within this 40 minute audio book is the simple formula from which all things can be manifested into reality. This is a great book. 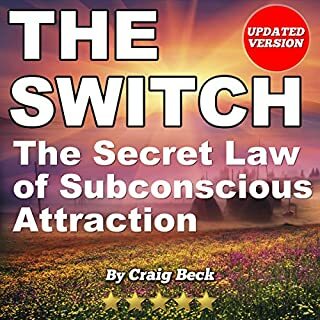 It is kind of a condensed version of Dr. Joseph Murphy's Power of the Subconscious Mind, but with 3 very practical and easy steps to follow for results. Neville was ahead of his time. 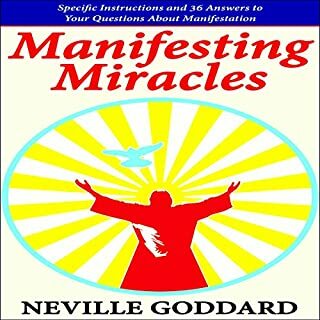 Neville explains the missing piece in today's understanding of the law of attraction. I've read his works for decades and when I take the time to apply his message things always come to me that I want. It is very easy to forget that it is the emotion that you put into your desired outcome that makes the difference. 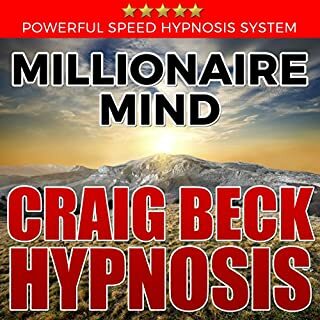 I know a guy who is VERY successful and he credits this book as one that helped him achieve what he has. He tells me “I dreamed it all into reality”. This books tells how to do that. Great information, pure clean insight. The only issues I had was that as it were from the source of all knowledge, it was spilled into my mind too quickly. As every word was pure gold, I struggled to interpret what my brain could comprehend. I found myself taking notes and having to pause or back up to capture the jewels I need for my own soul progression right now. I found it a struggle to keep up with what I just heard, time to reflect on that thought and absorb where the idea was going. I almost feel like I would have preferred this information in written form so more ideas could sink in. 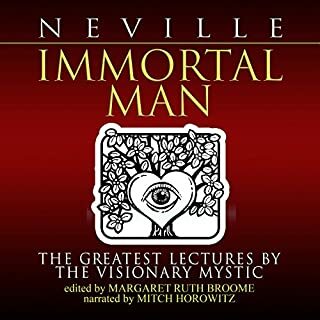 I'm sure, as it's only 40 minutes that I will listen again, many times and with each session more knowledge will be absorbed. 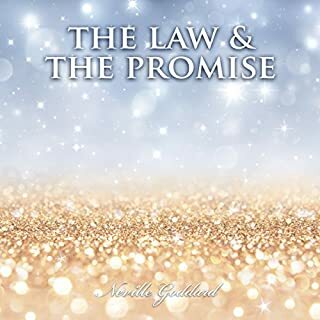 This was not the words of an earthly being but straight word for word of the higher self which stretches the ability to absorb, understand and reflect. 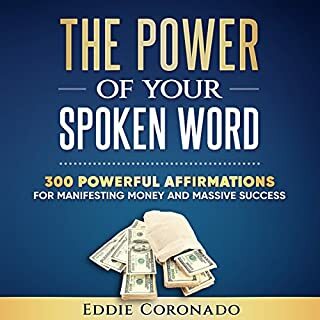 This book is simple and so easy to understand! I loved it! Easy to understand and even easier to follow the advice given... Thanks! This is where "The Secret" originated. This author helps the reader understand the Bible in its "esoteric nature". This is Spiritual! I feel what the author is saying!! Great ways to focus on feelings. Narrative could be less robotic sounding, loosening up would help. 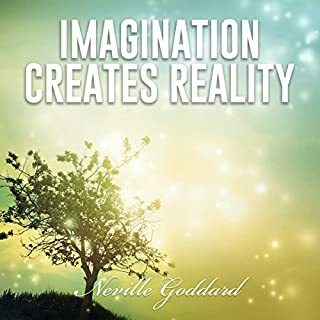 I found the wisdom inspiring, thanks Goddard!